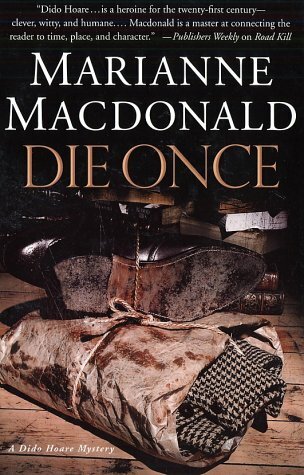 Die Once * * * * *SIGNED* * * * * by Marianne Macdonald: Thomas Dunne Books/St. Martin's Press, NY 9780312283605 Hard Cover, 1st. American Edition, 1st. Printing., Signed by Author on Full Title Page - William Ross, Jr. Edition: 1st. American Edition, 1st. Printing.